Propane gas delivery customers in Cotuit, MA can trust and rely on Roby’s Propane Gas. 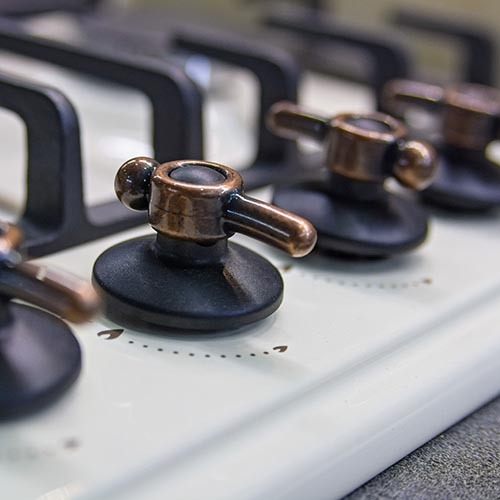 We’re here for any heating service you may need, whether that’s high-efficiency system installation, gas heating system maintenance or repair, or customized propane fuel delivery! If you’re ready to make the switch to the most dependable propane delivery company in the Cape Cod area, contact Roby’s today and get started. Cotuit, MA’s residential and commercial customers deserve the very best in home comfort. Propane gas fuel can do just that for residents and business owners looking for a versatile and reliable fuel to power their heat and other equipment. In a cold state like Massachusetts, you need to be able to depend on affordable, clean propane to combat the varying temperature and weather throughout the years. Trust Roby’s Propane Gas for all your fueling needs: we are Cape Cod & the South Shore’s #1 propane fuel company. Do you need HVAC service as well? Roby’s is your one-stop-shop for anything heating, from tuning up your furnace or boiler to repairing broken equipment. Looking to save more money on propane fuel? We can help! Install a new high-efficiency furnace or boiler to cut gas costs and reduce your risk of a breakdown and heating emergency. Our highly trained heating service technicians will be pleased to help you with heating service, installation, and repair when you need it. You can easily order propane gas to Cotuit, MA. First, choose whether you’d like to schedule automatic delivery or will-call delivery. While we know some Massachusetts customers prefer to organize their own deliveries, we highly recommend automatic because of its convenience. Prefer to order a different type of fuel? We also offer diesel fuel to many commercial customers throughout our extensive MA service area. When you’ve decided on your delivery preference, simply give us a call at (800) 642-7121. Our dedicated customer service representatives are excited to schedule your premium propane fuel delivery. Are you a new customer? Please join the Roby’s family by registering online.